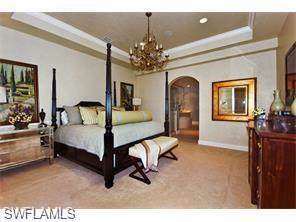 16653 Toscana Cir #702, Naples, FL 34110 (MLS #218052713) :: Clausen Properties, Inc.
TALIS PARK RENTALS AVAILABLE FOR SEASON WITH GOLF MEMBERSHIP!! OR STARTING APRIL 16, 2019 ANNUAL WITH GOLF MEMBERSHIP TRANSFER ONLY $1200 FOR LEASE TERM. 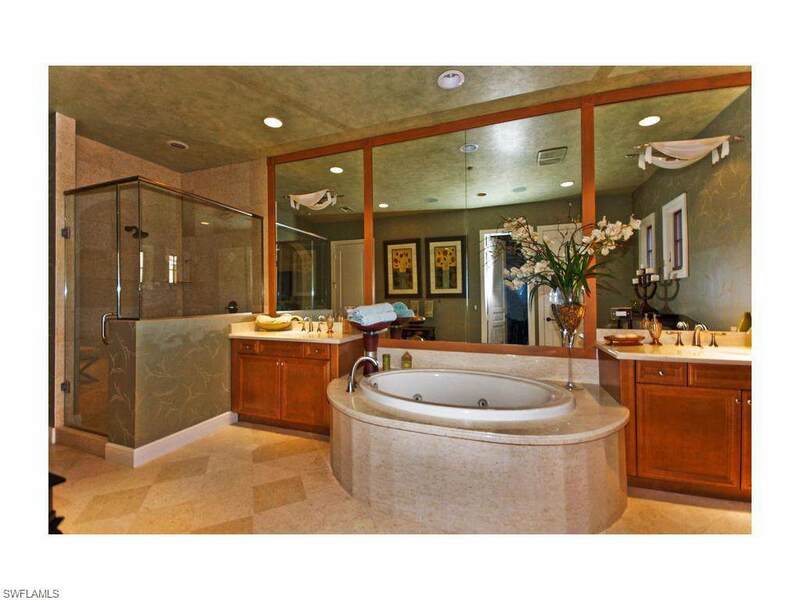 Naples hottest community!! 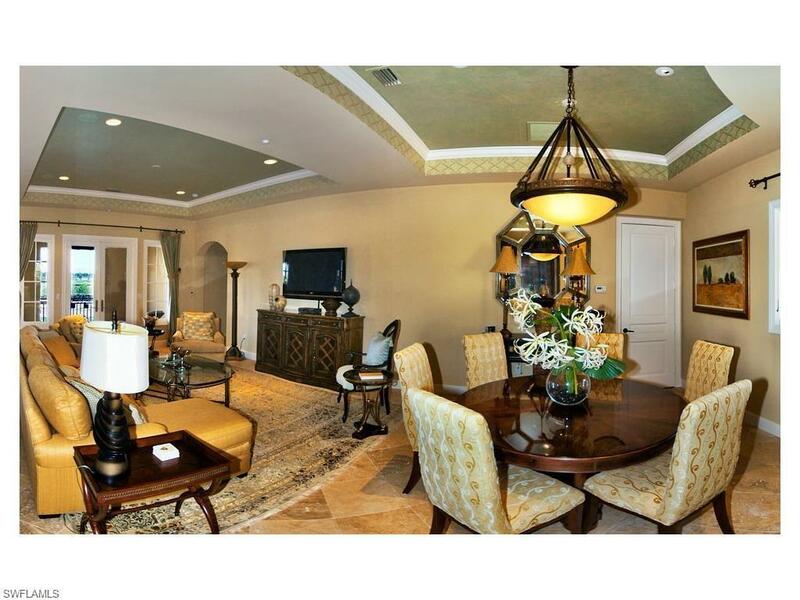 This fully furnished/turnkey gorgeous condominium overlooks the Venetian style canal and lake, the Greg Norman/Pete Dye designed golf course and the Tuscan style bridge that makes the neighborhood so incredibly special. 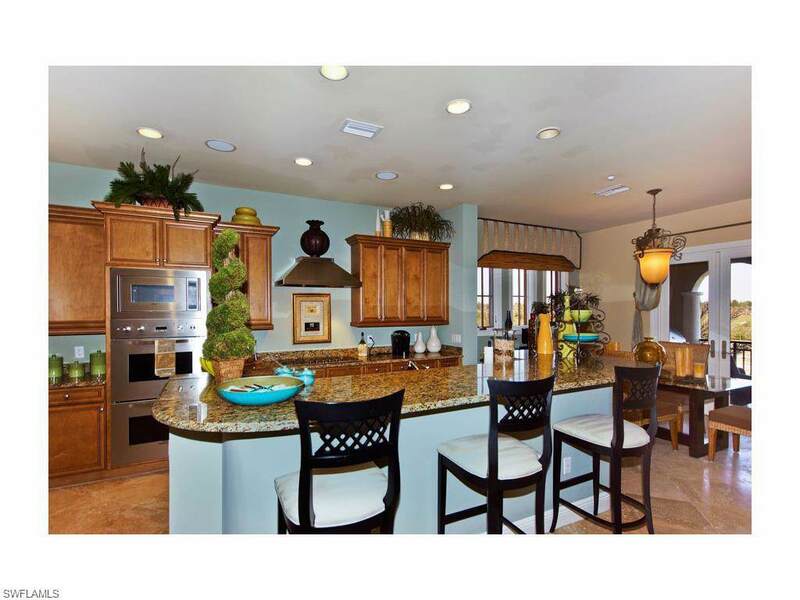 This beautiful, 2 bed+den, 3 bath, professionally decorated unit would make the perfect retreat for any golf enthusiast. A wonderful neighborhood for biking, running and walking, as well as working on your golf game. This membership will also allow the use of all amenities at Talis Park's Vyne House, Grill Room and Clubhouse, NEW hi-tech simulator for golf, driving range, billiards, game room, tennis, bocce, fitness center/yoga/pilates, Fiona's Market/Restaurant and the spa...CALL TODAY! NEW PHOTOS WILL BE FORTHCOMING.